Sandy Hook:The Face of Tragedy? In this article titled “Sandy Hook:The Face of Tragedy?” we will examine the curious reactions of parents and participants of the Sandy Hook Event. 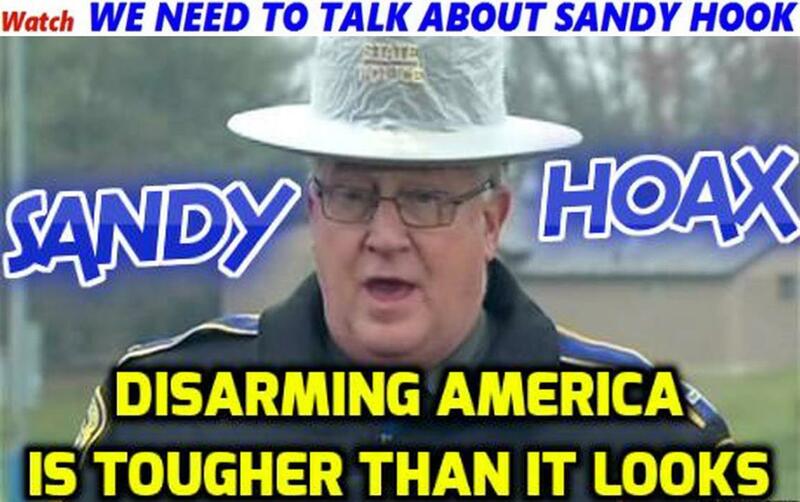 I have mentioned, many times, my lack of interest in the more subjective aspects of the Sandy Hook research effort. Whether it’s facial comparisons, photo examinations or even the reactions of participants, I have chosen, for the most part, to avoid them. I avoid them not only because of their subjective nature but also because they are extremely provocative and easily attacked by opponents. That being said, I have also contended for 2 years that there can be no doubt about our psychological/scientific understanding of general reaction to trauma, ptsd, the stages of grief and the connection between memories and emotions. But it wasn’t until I watched The Fifth Estate’s program on the harassment and death of Amanda Todd that it crystallized for me. While I have been choosing to ignore this particular area of research the reality is this is the very issue that compels so many people to begin asking questions. Women, especially mothers, from around the world see images like the ones below and are incredulous…gobsmacked…that these could be parents in the throes of actual grief. The above image is of Robbie Parker, the father of Emilie Parker, one of the children allegedly killed at Sandy Hook. The image is a screencap from a press conference that Mr. Parker and his family held on December 15th, 2012. There is no doubt in my mind that the first 2 minutes of this press conference has brought more people to question Sandy Hook than any other single piece of information. As you can see in the below photo the smiles weren’t limited to Mr. Parker. Notice in the caption on the above picture how CNN describes President Obama as “wiping away tears” during his press conference? I know it may seem like a small thing but a comment like that has zero basis in fact and is designed to overwhelm your cognitive functions. There were no “tears” from Obama. It’s all just theatre. A show designed to distract and confuse. How’s it working? The curious reactions of Sandy Hook families was enough of an issue for us that we took the time to search out and catalogue as many of them as we could. If I’m not mistaken this is still the most highly viewed video from Insanemedia. If I had a dollar for every time someone said something to the effect of, “When my dog died I didn’t leave the house for a week. How could those people be grieving?”…well…I could probably hire someone to write these articles for me. There are many scholarly studies discussing the connection between memory and emotion, but the following description will do for our purposes. If you’ve viewed the entire Fifth Estate program you will no doubt have noticed how well the parents of Amanda Todd are able to maintain their composure. This is slightly over a year after the death of their daughter. But notice what happens when they’re asked to remember, to revisit, a painful moment. They not only remember the details, they also remember…re-feel…the emotions they experienced at the time. In this video we will meet Carl Kiefer. Mr. Kiefer was a cook, driver, and rifleman with Service Co, 33rd Armored Regiment, U.S. 3rd Armored Division. In this short video you will hear Mr. Kiefer describe an event from WW2. Notice at the point he’s asked about the stove and the pancakes he immediately smiles. Then…moments later…another memory creeps in and his emotion changes to reflect the experience…over a 1/2 century later. Now compare those reactions with the ones in the following videos and keep in mind these reactions are days/weeks…not months or years…after the tragic death of their children. Note how when asked about having to tell their other child about the death of his sister Mr. McDonnell describes it as being “by far the hardest thing”, but there is not one indication from him that he’s remembering it that way. Actually, it doesn’t seem as though he’s remembering anything at all. Notice how Mrs. McDonnell speaks of finding the peace sign on the fogged bathroom window the very next day. Tell me that wouldn’t rip a parent’s heart out…but she smiles and remembers it happily. Notice when they talk about the funeral home…and the casket…no display of the sort of emotion you’d expect while remembering, what must have been, one of the most devastating days of their lives. Mrs. McDonnell even describes the experience in deeply painful terms. “You felt like the floor was falling out beneath you and your breath was taken away.” Even the terminology is interesting. “You” felt like the floor was falling out. “Your” breath was taken away. A lie spotter might be tempted to refer to that as “distancing language”. Even as she describes this apparently painful experience we see no emotional evidence of it. On the contrary. At first mention of the casket Mr. McDonnell breaks into a beaming smile and Mrs. McDonnell isn’t far behind. And here again we see the same sort of inexplicable disconnect between the emotions being described and the emotions being experienced. Mrs. Hubbard describes the grieving process as Day by day, hour by hour, minute by minute. The implication is that it’s very, very difficult. But we see no evidence of this. Likewise with her response to being asked how they’re making it through the holidays. Cooper asks…the holidays must be tough. Mrs. Hubbard’s response? “Yes…and no.” “Christmas in our house is not going to be a sad time…it can’t…that’s not what we’re about.” What would you sacrifice to have the ability to so easily control your responses to a tragic loss? Then watch as Mrs. Hubbard recalls her experience at the firehouse on Dec.14th and how she knew…she knew…she (Catherine) was gone. There is not one single indication that this woman is recalling any sort of tragic event. Actually, as with the McDonnells, she doesn’t appear to be recalling anything at all. Now go back and watch the clip of the Todds one more time. Regardless what anyone will try to tell you, these reactions to emotional trauma are not the norm. The reactions to recalling deeply emotional experiences is not the norm. The acceptance of the loss of their loved one so soon after the event is not the norm. I’ll leave it for you to decide if there are any meaningful parallels to be drawn between Ms. Meyer’s examples and our discussion. At this point you may be saying, “Ok, Swan, fair enough but you have to know not everyone experiences grief in the same way. You can’t judge the legitimacy of an entire event by the reactions of one or 2 participants.” And you’d be absolutely correct. That would be unfair. In this case though, these are but a few pixels of a much larger picture. The question is…what does it mean? There are a few options, I suppose. These people could have such strong spiritual or religious convictions…the sort with which I have no familiarity…that it allows them to deal with tragedy and loss in this manner. It could be that the responses are perfectly accurate…for someone who lost their child a much longer time ago…under very different circumstances. It could mean their children weren’t really dead at the time these interviews were conducted. Or it could simply mean that this entire event is every bit as contrived and disingenuous as it appears. I really don’t know. I may never know. But I won’t pretend this aspect of Sandy Hook research isn’t as troubling to me as it is to millions of others. Thanks for reading Sandy Hook:The Face of Tragedy? If you have any thoughts on this, or any of our articles, we’d like to hear from you. 28 Responses to Sandy Hook:The Face of Tragedy? The problem with these people is not that they are not crying but that they are practically giddy with happiness “reminiscing” just days after their child was allegedly slaughtered in the most horrific of ways. What? This is not reality, people! The TED video Swan posted of Pamela Meyers talking about the smile of “duping delight” definitely applies here. 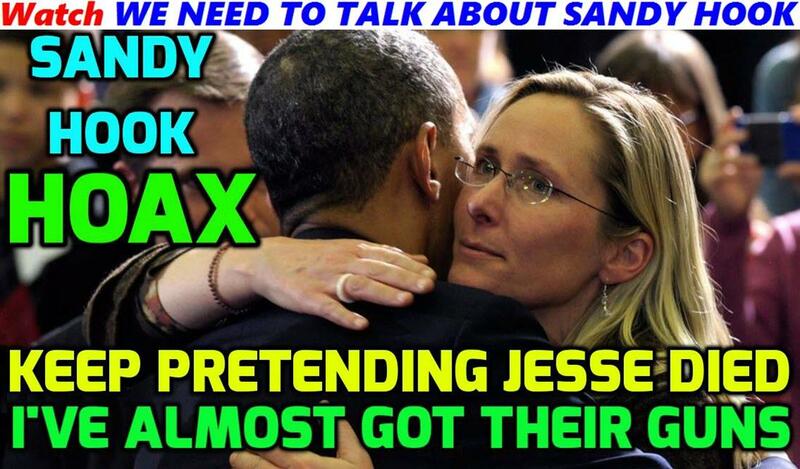 Another real “tell” here is them pretending to wipe away tears that aren’t there. Why would anyone have to do that unless they are trying to “dupe” you into thinking they are really upset? Thanks for another excellent article Swan exposing the players in this staged event. Thanks, Deb. It’s one of those things people shouldn’t even need to have pointed out to them…but…they do. Great great great article Swan! I love how you mention the terms the participants use to indicate emotion yet you can’t feel the emotion in their telling. Like I said on the forums…they use terms to indicate something emotional even though they can’t seem to muster the emotion themselves. Like LT Vance saying it was a ” horrific scene”…but he does not seem to display witnessing this. His words are to mask the lack of emotion. That duping delight video is all you need. That is exactly what we all see, hear and feel. The interview of the cops when the reporter tells them they are hero’s and the one says ” don’t ever say that”…he has a smirk…and they all get the duping smile/wince…they get that mashed mouth and they are trying to suppress a smile because the lie is too much for them to hide. Every liar has his/her tell. We all look for the obvious tick of the liar but try this. 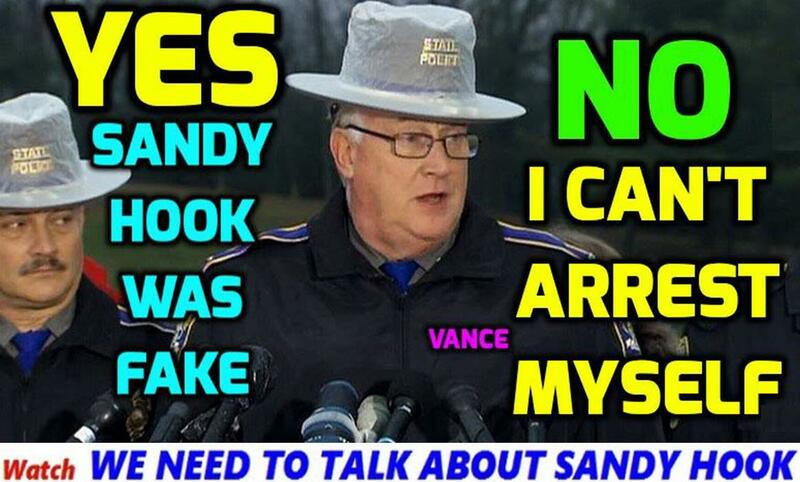 Watch LT Vance…when he lies…he hides in procedural mumbo jumbo. When he needs to re-direct the listener he over emphasizes vague law enforcement lingo but states it emphatically. When he gets lost in the weeds of his lie he always reverts to law and order catch phrases…..always has lots of ” work ” to do. This entire event I have marveled at not only the ridiculousness of the storyline but also the planned misdirection stories….someone getting fired for showing Lanza’s body to her husband. That is a lie in a story. The 911 center getting an award for handling so many calls….the awards for the first responders….who does this? People lying with the hope of cementing the lie. Whew…thanks again for kicking up the spidey senses. I cried more watching the video than all the parents of all the victims combined. I have yet to see a single tear or even a red eye, Did you see how clear white Robbie Parker’s eyes were ? I would recommend that you append the piece to include all the smiling police and staff after their snacks arrived from Shoprite and Costco all the way in Brookfield the next town over. This is while a bolo goes out for armed suspects at large ? Come on now. Excellent site that reinforces my strong belief that this event was totally contrived and rife with criminal agendas. Simply appalling. Thank you. We appreciate it….and couldn’t agree more with your belief. Oh and how in the world did I forget? Please include the Rekos family interview in any updates on this topic. The father talks about the murder of his daughter in the same tone that you would discuss auto insurance coverage or ATM fees. Even though the wife tries cry she cannot muster a single tear. At the 12 second mark on this video there is an obvious photo shop picture where the daughters tiny arms reach around both parents like an octopus. Where did they find these people ? Hamlet: O villain, villain, smiling, damned villain! LOL Ray. Like, maybe, the whole gang was trying to solve the mystery and like, got the munchies and, like, needed some Scooby Snacks! Also, important reminder, kids: Whenever you suspect a mass shooting is going to occur in your area, be sure to remember to reserve some porta potties and stock up on 200 cases of bottled water. 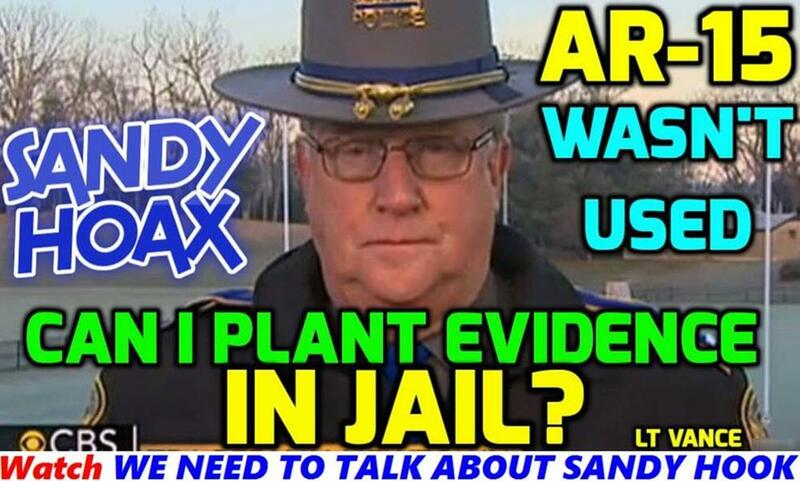 Free Radio Revolution Jeff C : Gene Rosen Exposed as unreliable witness – is that why he is NOT an official report witness? You can call me AL or Was Yale child “study” center authorised to “Study” Mrs Nancy Lanza ? Was Yale Child Study Center authorised to Study Mrs Nancy Lanza? 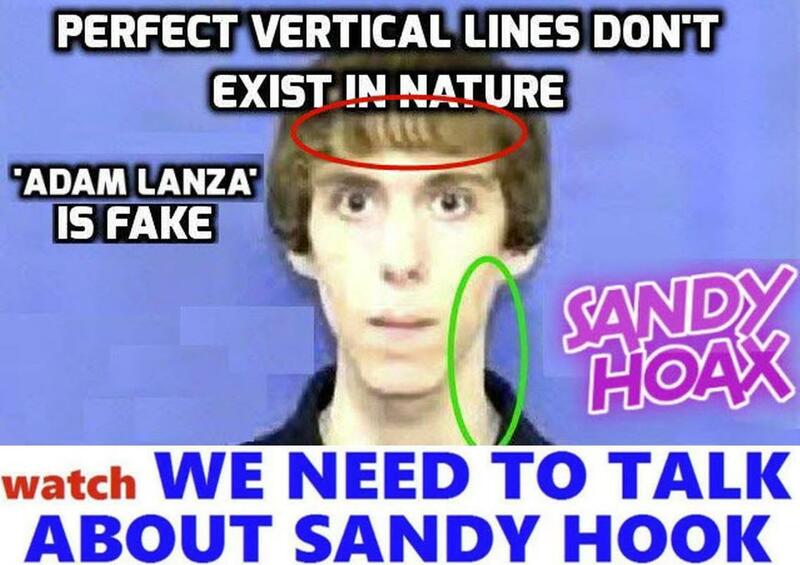 Sandy hook used temporal illusory reality in order to manufacture the hoax to cover up a real crime. 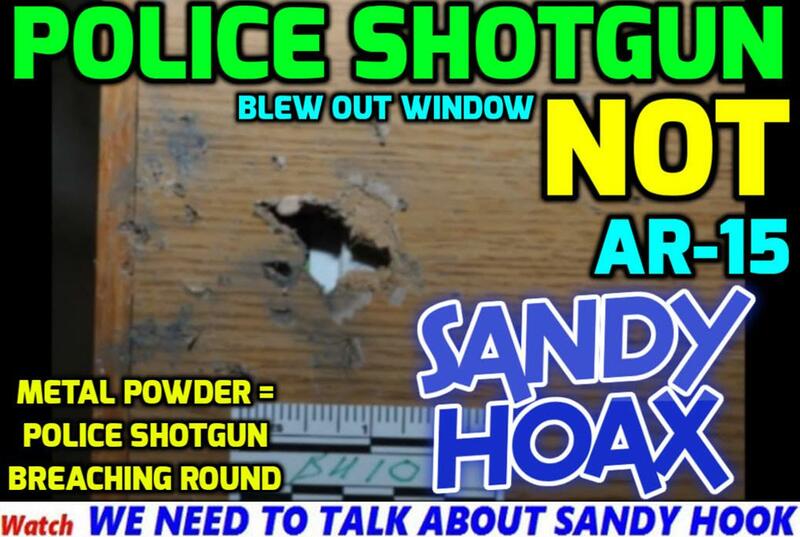 are sandy hook truthers really not that bright after all? I like how Snopes and Alex Hyphen-Hyphen vehemently assert that PSYCHOLOGISTS SAY that everyone grieves differently. That may be true for individuals, but not for a disparate group or even a stoic demographic (thinking of the British “stiff upper lip”). Look at the haunted faces of Beslan that Sophia Smallstorm helpfully added in her video. Then I stumbled upon Ira Levin setting his sci-fi/horror classic “The Stepford Wives” in Fairfield County. I think he knew what a cursed bunch they are. The fact that SH would have been selected for this type of Op says volumes about the place and people. 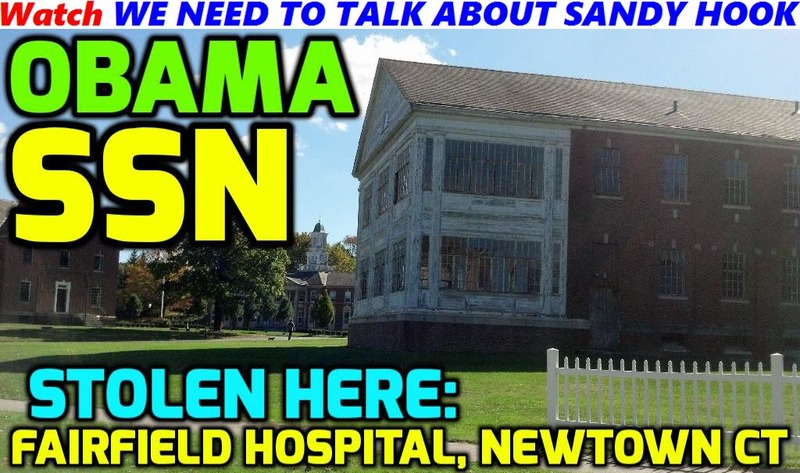 I recommend everyone take a look at the aerial view of defunct Fairfield Hills Hospital in Newtown, and know that at least 100 lobotomies, including “ice pick” lobotomies were performed there on the patients – up to 4000 at its peak. It goes without saying that electroshock therapy was common. Horrifying, cursed ground imo. I was looking into that a few months ago, Marko, and got chills up my spine. There’s something sinister about the shapes and arrangement of those buildings — not to mention their history. Scan over to the east a little bit and just a hop, skip and tunnel walk or ATV ride away from Sandy Hook and Fairfield Hills, and you will find a structure that looks uncannily like Satan’s face. It is Garner Correctional Institute, where those patients now go. In the middle of the woods near the prison is an incinerator. There is something seriously not right with that region. Spooktown, USA. Consider “The Sandy Hook LIngerie Party Massacre” and the zios’ predictive programming methods, and the sh!t begins to pile up. It’s quite simple really. 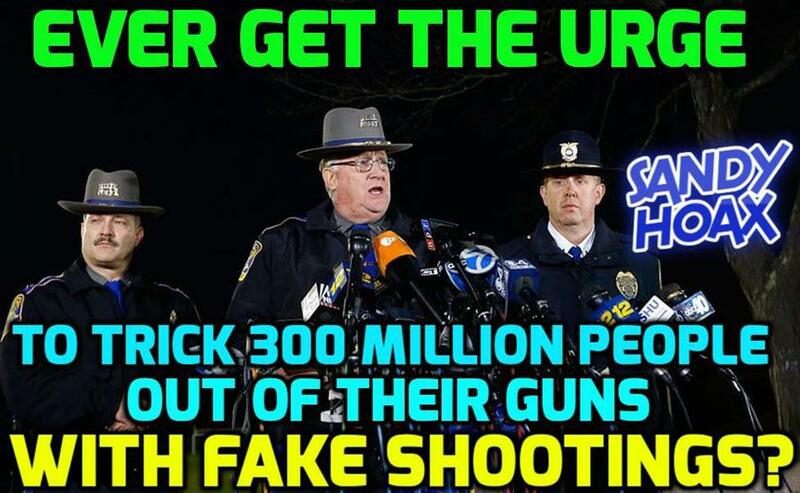 Either the residents of Newtown are unempathetic, soulless ghouls or nobody died at Sandy Hook. Or, perhaps, it’s both. LT Vance was suddenly removed from his Spokesman job (CT State Police) in FEB 2015, and reassigned to the Traffic Division. 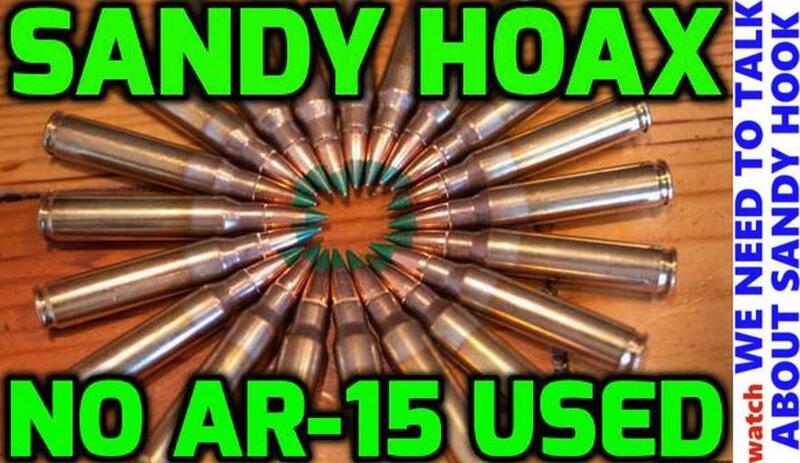 Everyone knows Sandy Hook shooting was a Hoax (to ban AR15 rifles) but LT VANCE keeps lying and pretending it was real. 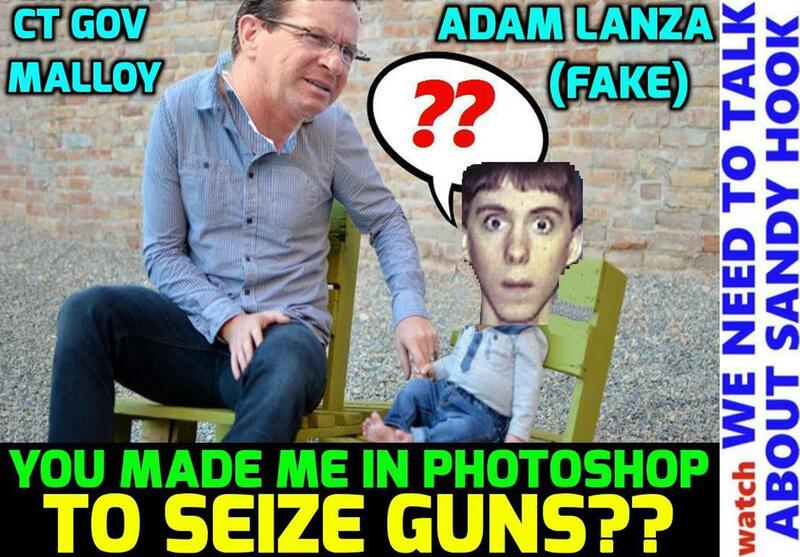 Is Malloy (CT Governor) worried about LT VANCE getting subpoenaed during the next Vance press conference? Is that why CT moved Vance from his 16-year Spokesman job to the Traffi Division? 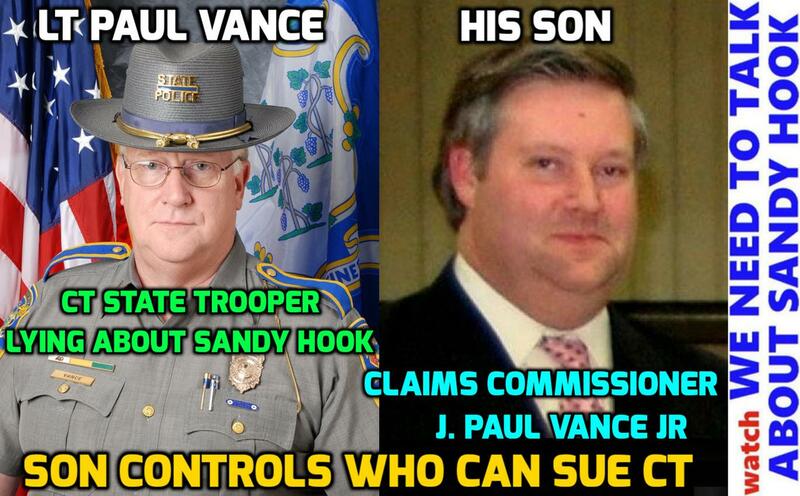 Lt Vance’s SON controls who can sue the State of CT. Vance JR is the CT Claims Commissioner. 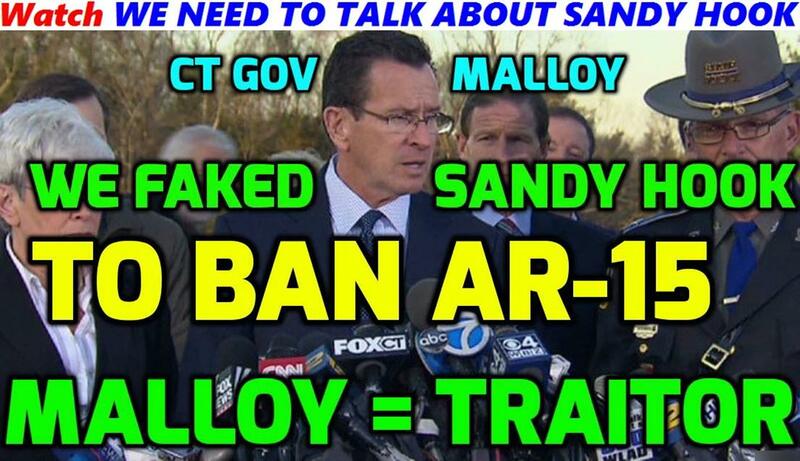 Malloy locked down ALL Death Certificates across CT to conceal Sandy Hoax. 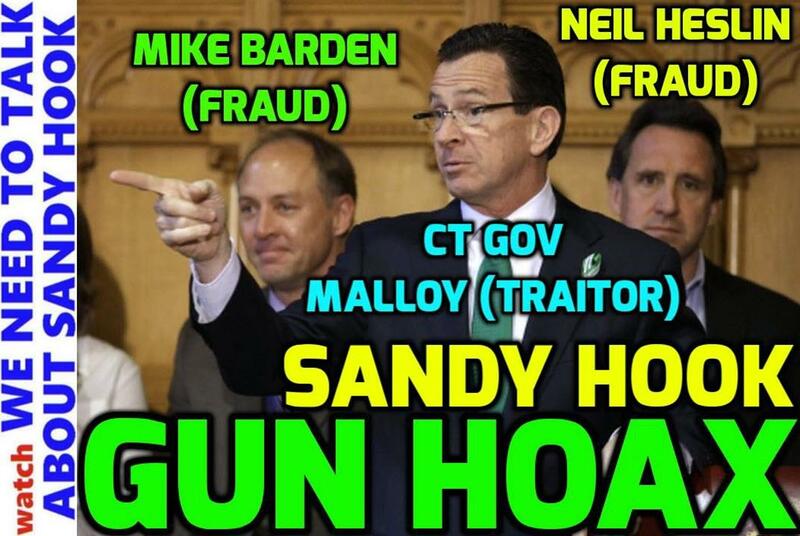 How long can CT keep this Sandy Hook scam going? 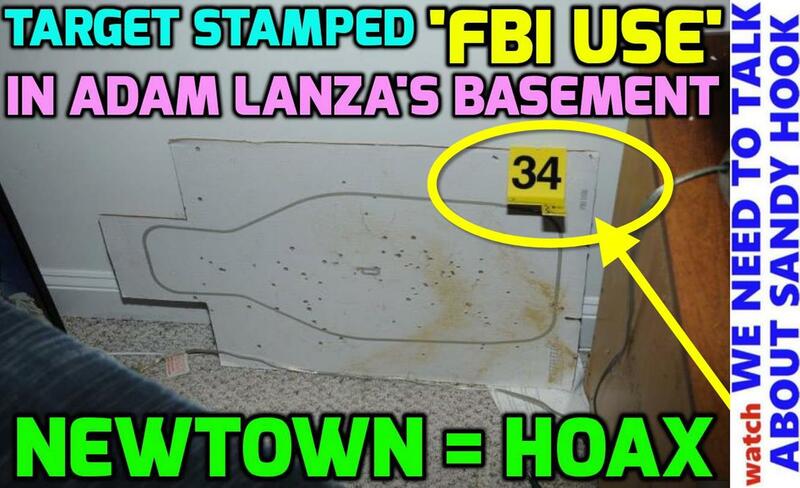 Adam Lanza is fake. He was created in PhotoShop to seize AR15 rifles and attack Home Schooling, since Adam Lanza was supposedly Home Schooled by Nancy Lanza. Wayne Carver (CT Medical Examiner) helped Malloy lock down ALL DEATH CERTIFICATES for ANY DEATHS in CT.